Kyler Murray might be the most interesting player in 2019’s NFL draft, and not just because he might be the best pure athlete in that class. No, Murray is interesting because he was also picked ninth overall by the Oakland Athletics (note: not a football team) in last year’s amateur draft. Murray’s deal with the A’s stipulated that he could return to the Sooners for his junior season of football before starting his MLB career. Though the A’s were undoubtedly worried about the damage a season playing football could do to Murray’s physical wellbeing, they were outwardly supportive of his decision. “Frankly, we’re kind of excited to be an Oklahoma fan for 12 games,” A’s scouting director Eric Kubota told CBS Sports. It turns out the A’s didn’t have to worry about their star prospect’s health. In his single season as the Sooners’ full-time starting QB, Murray threw 42 touchdowns, and ran for another 12. He amassed more than 4,300 passing yards, and more than 1,000 rushing yards. Oh, he also won the Heisman Trophy and cemented himself as a solid first round draft pick, if he chose to enter the NFL draft… which he did. Since his decision, Murray’s name has become a lightning rod for debate. Was entering the draft the right decision? Shouldn’t he be worried about his health, given that he’s an undersized QB who likes to run? Which sport would be more lucrative for him long-term? Did he not want to deal with the MLB’s Minor League doldrums ? The answers to all of these questions are entirely subjective, and to attempt to answer them is an exercise in speculation. That said, the fact that he chose football speaks volumes about both the MLB and the NFL. By all accounts, Murray prefers football to baseball. That said, money almost surely played a role in his decision. 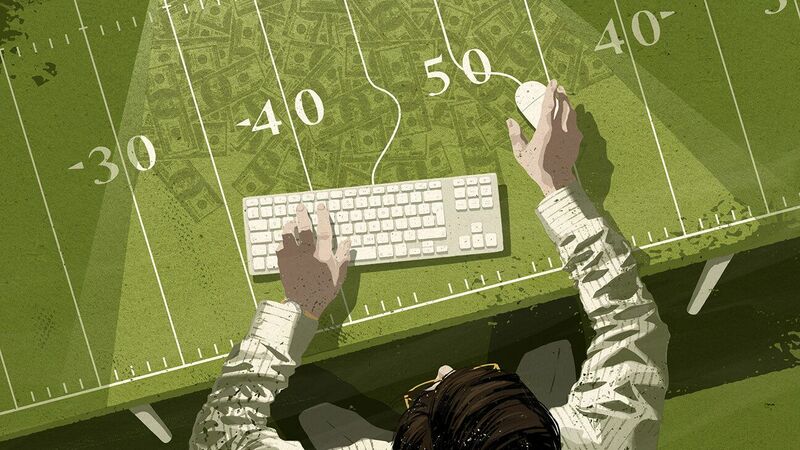 First round draft picks make more money in the NFL than they do in baseball… at least, to start. Jeff Samardzjiza, another two sport star, picked baseball and wound up making $19.5 million a year with the San Francisco Giants. Not too shabby. But that took time (about a decade of bouncing around the league), while an NFL contract with a first round quarterback would certainly be worth more than a starting contract in the MLB. The changing mold of a franchise quarterback could also have influenced Murray’s decision. 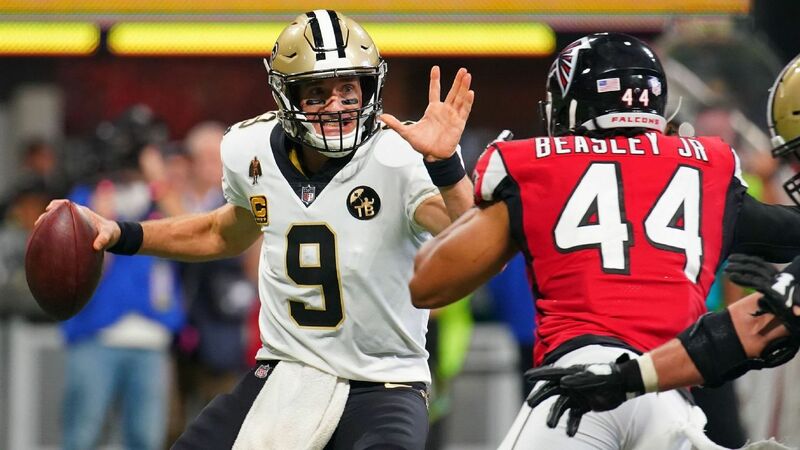 While a 5’10” franchise QB might have been an impossibility ten years ago, Drew Brees, Russell Wilson and Patrick Mahomes have altered the thinking around the prototypical NFL QB. The decision also shines a light on the risk involved in Murray’s choice. The average career length of a professional baseball player is almost twice as long as that of an average football player. Certainly, there are exceptions, but the damage inflicted upon football players is exponentially greater than it is upon baseball players. It’s impossible to say whether or not Murray made the right decision, because we nobody knows what the future has in store for him. However, one thing is clear: if Kyler Murray can play two sports at the highest level in college, and pass his classes, there’s nothing he can’t do, and his future looks bright.